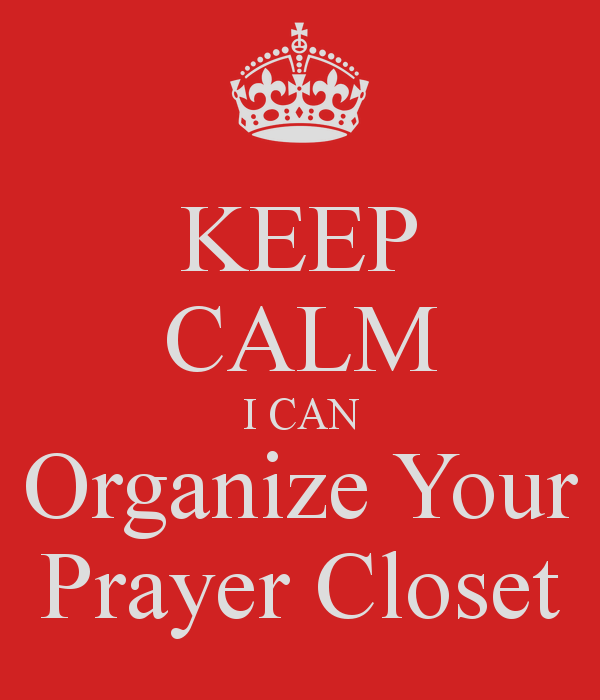 Do you need a prayer closet organizer? 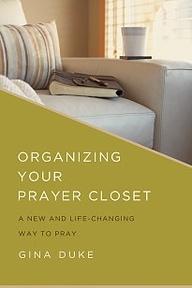 I can help with the award-winning Organizing Your Prayer Closet: A New & Life-Changing Way to Pray (Abingdon Press). This page includes an affiliate link. It is a book about prayer, a devotional, a journal and an organizer in one resource! So, please DO NOT purchase the Kindle version if you want to use the prayer journal, which makes up the majority of the book!!! I do not have templates or a PDF to give you. 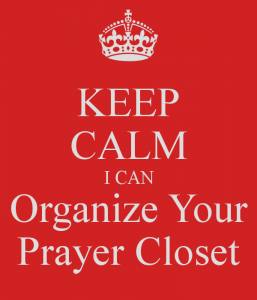 And if you love faith-booking, Bible journaling or just good ole scrapbooking, you may love decorating the included Prayer Closet Organizer, like below. 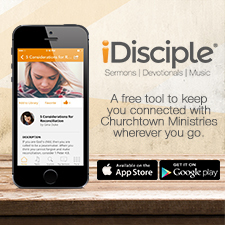 And to all you planner addicts – If we are so dedicated to keeping our worldly affairs in order, why wouldn’t we be just as serious about our spiritual life? 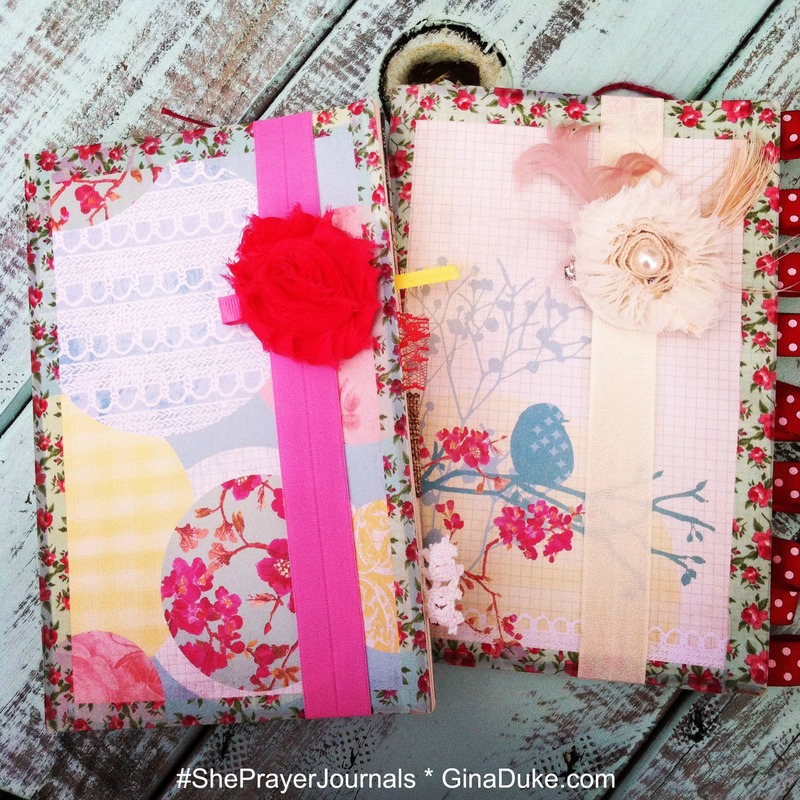 Well, now you can with this structured prayer journal! 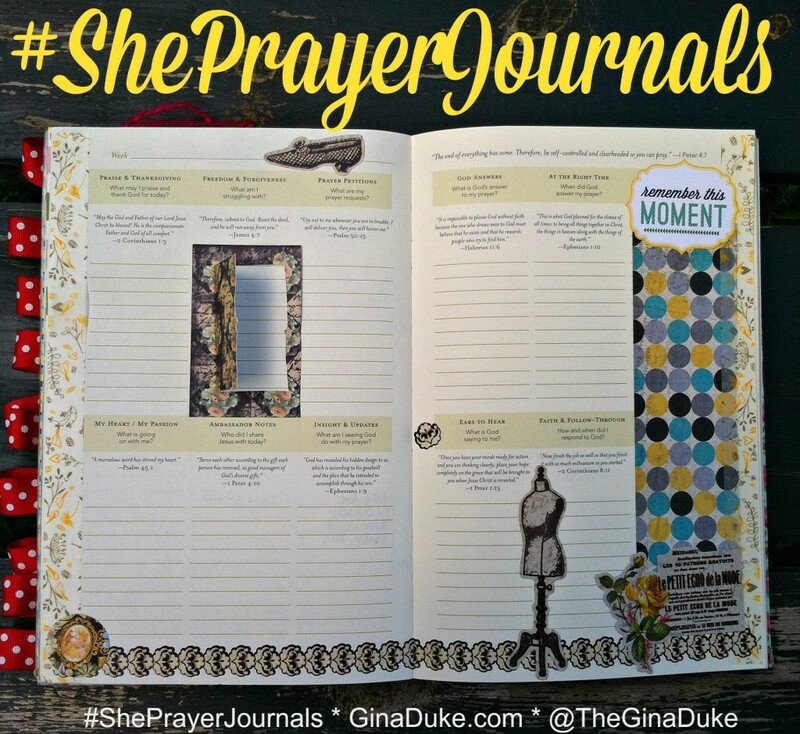 You can even watch my weekly videos on structured prayer journaling, here. Click to read the reviews on Amazon. Click here to see the special recognition my book recently received! Note: Be sure to visit my Page Menu, “My Book & Free Resources” to see all your options. Enjoy!